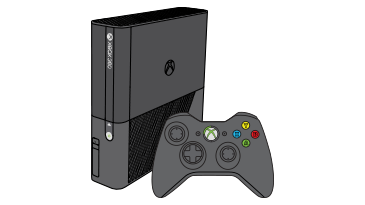 Error code E31 occurs when you use your Xbox 360 console. If these steps don't resolve the problem, you'll need to request a repair. Sign in to request a repair. Would you like to contact Support regarding the "Error code E31 occurs when you use your Xbox 360 console." issue you were reading about or a different issue?